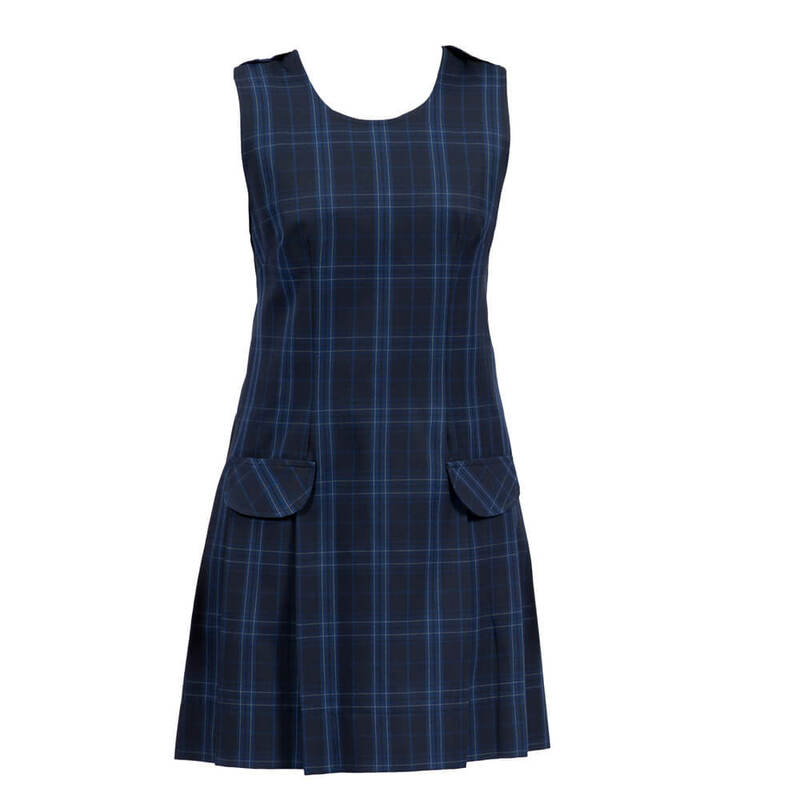 Uniform Shop opening Hours are Tuesday and Thursday 2pm-4pm and Saturday 8.30-10.30am in term time. Please phone the Taleb factory on 9550 6366 to organise an appointment in the school holidays. 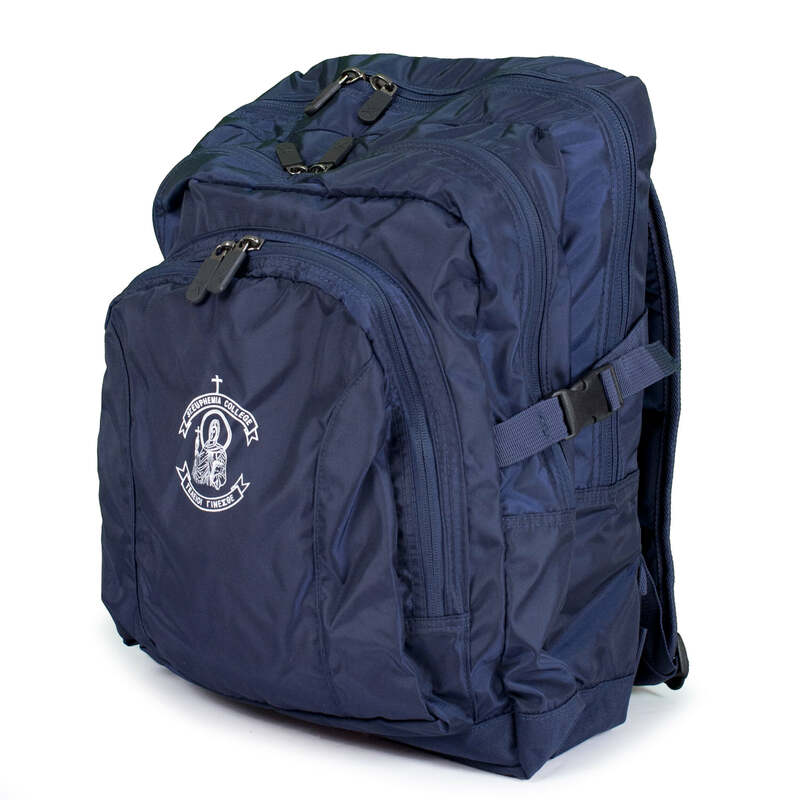 Bring your receipt to pick up your order from the uniform shop on Tuesday or Thursday from 2 to 4pm or Saturday from 8.30 to 10.30am in term time. 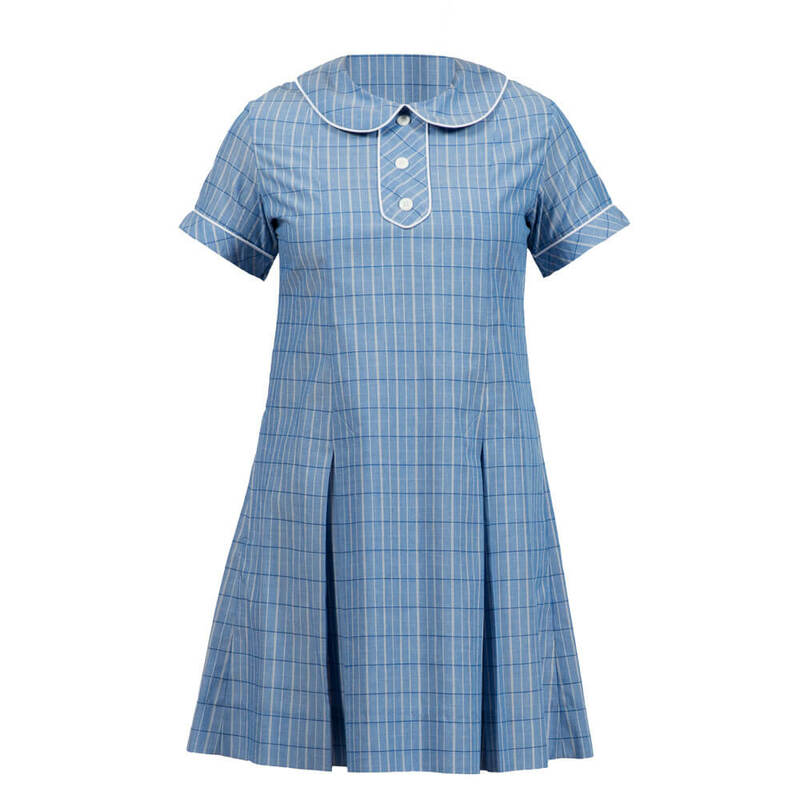 View Girls Size Chart High School Summer Dress. Winter Tunic. 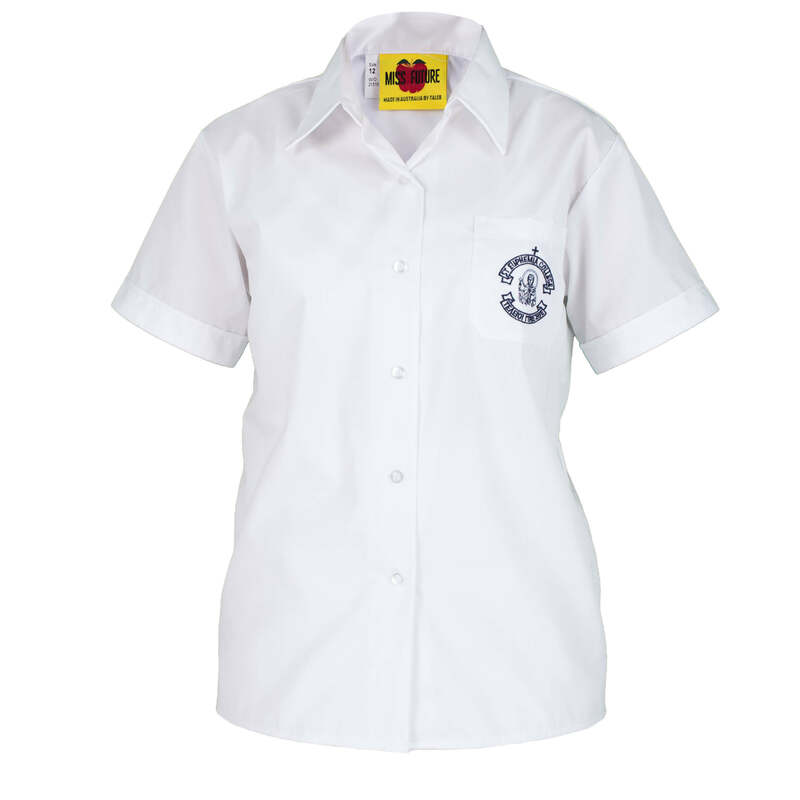 Worn in term 2 and 3. 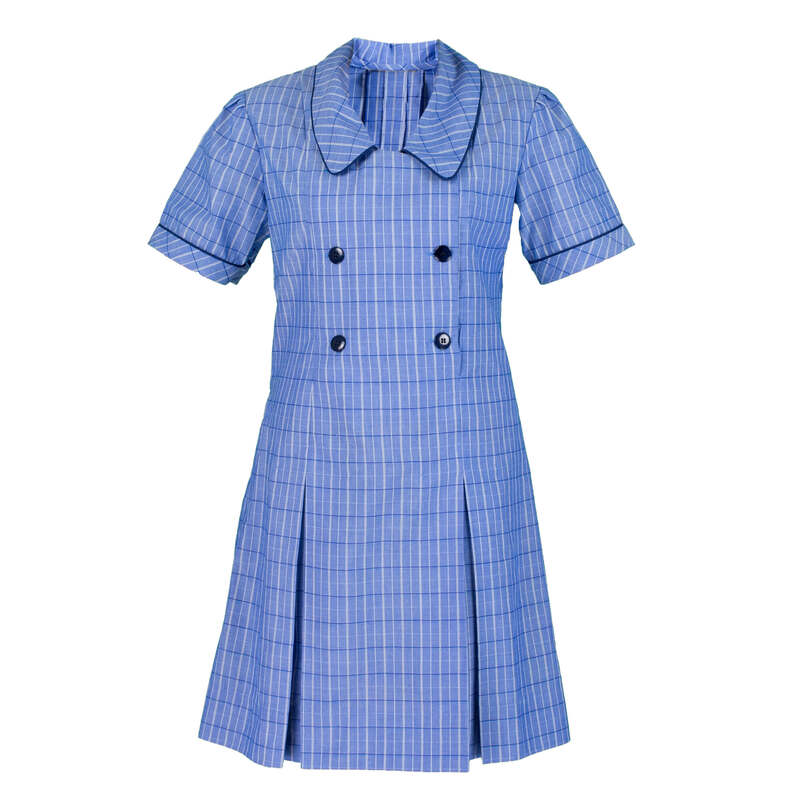 View Ladies Size Chart Long Sleeve Blouse worn under winter tunic in term 2 and 3. 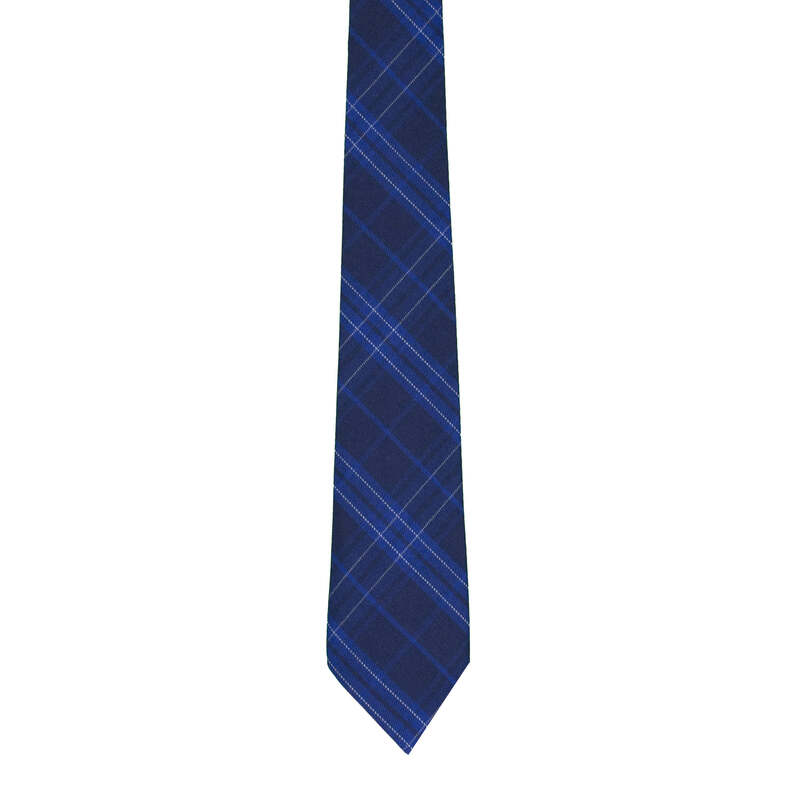 Girls Plain Navy Tie. Worn under tunic in term 2 and 3. 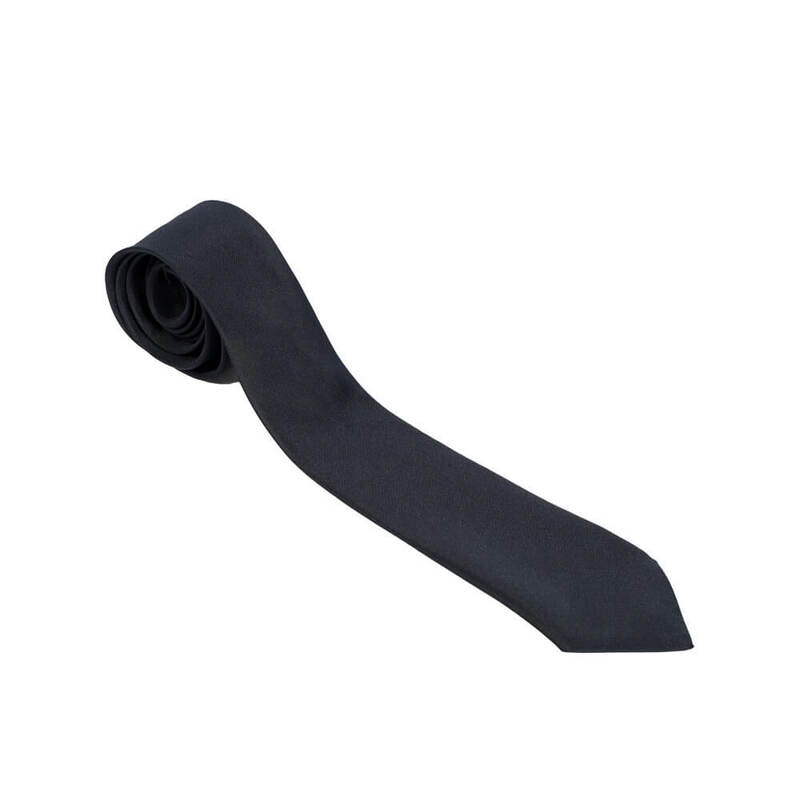 Girls Navy Loop Tie worn with tunic in terms 2 and 3. 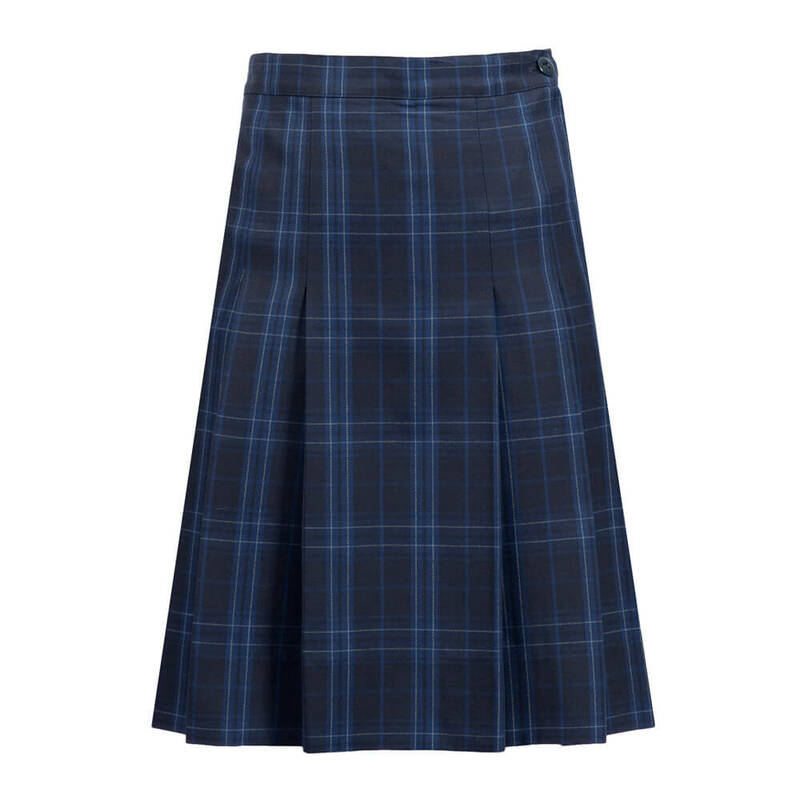 Senior Skirt. 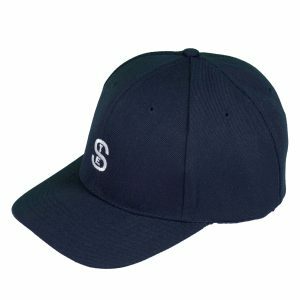 Worn year round for grades 11 and 12. Girls Senior Tie. 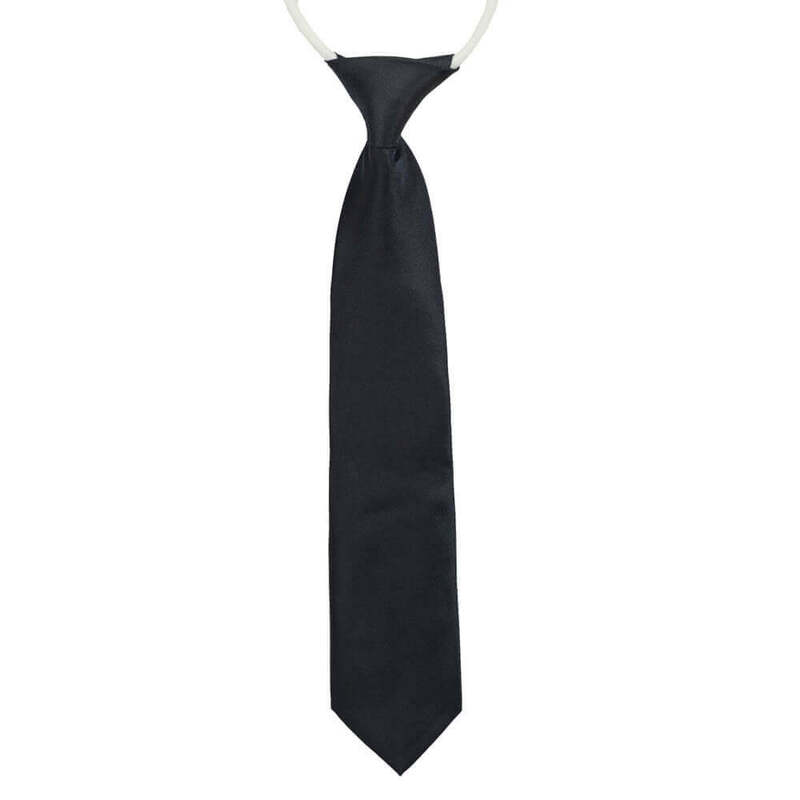 Worn year round for grades 11 and 12. 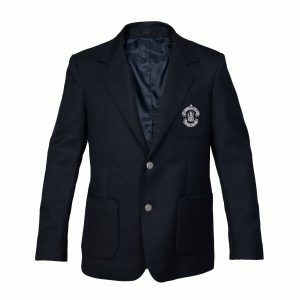 Girls Blazers. 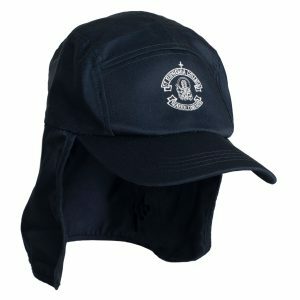 Worn from Grade 1 to year 12 year around. 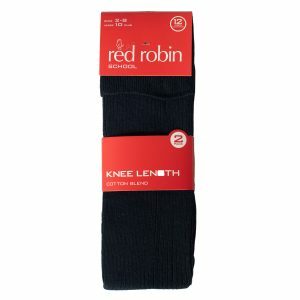 Navy Tights worn in term 2 and 3. 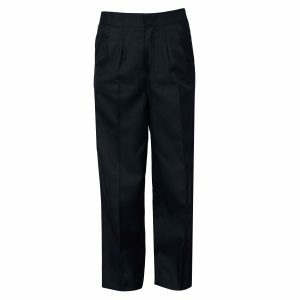 Primary Boys Elastic back Trousers for years K – 6 worn in term 2 and 3. 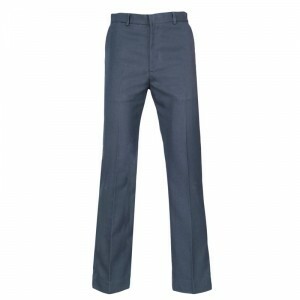 Boys Navy Hipster Trousers for years 7 – 12 worn year round. 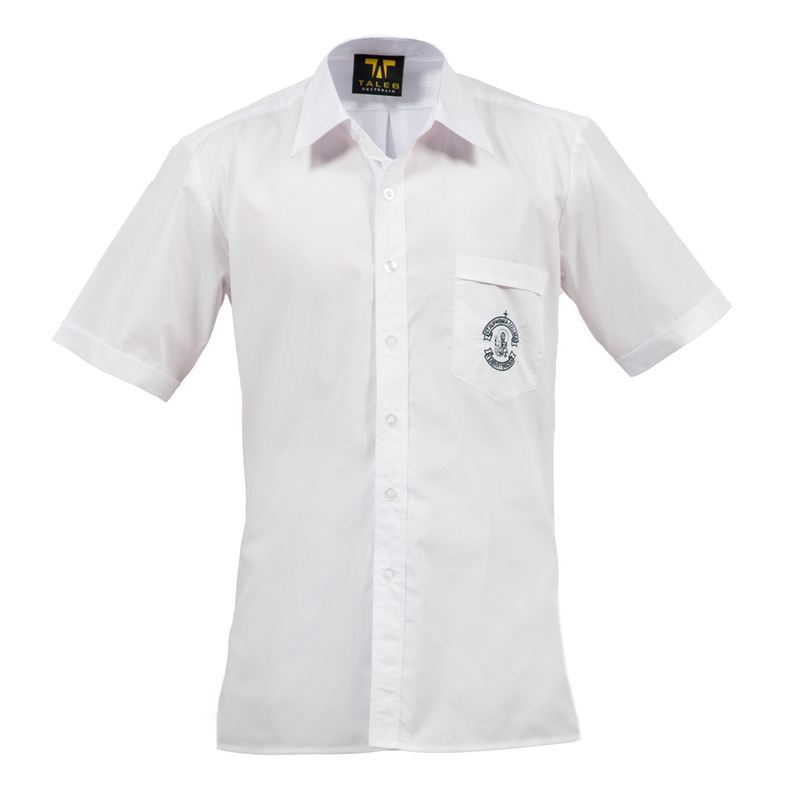 Boys Short Sleeve Shirt for years K – 12. 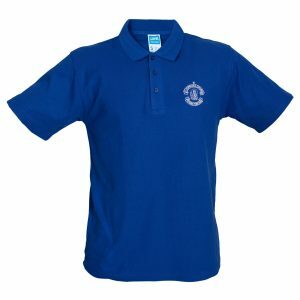 Boys Short Sleeve Shirt 3 pack for years K – 12. 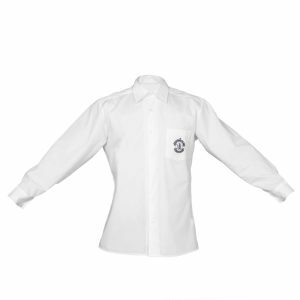 Boys Long Sleeve Shirt for years K – 12. 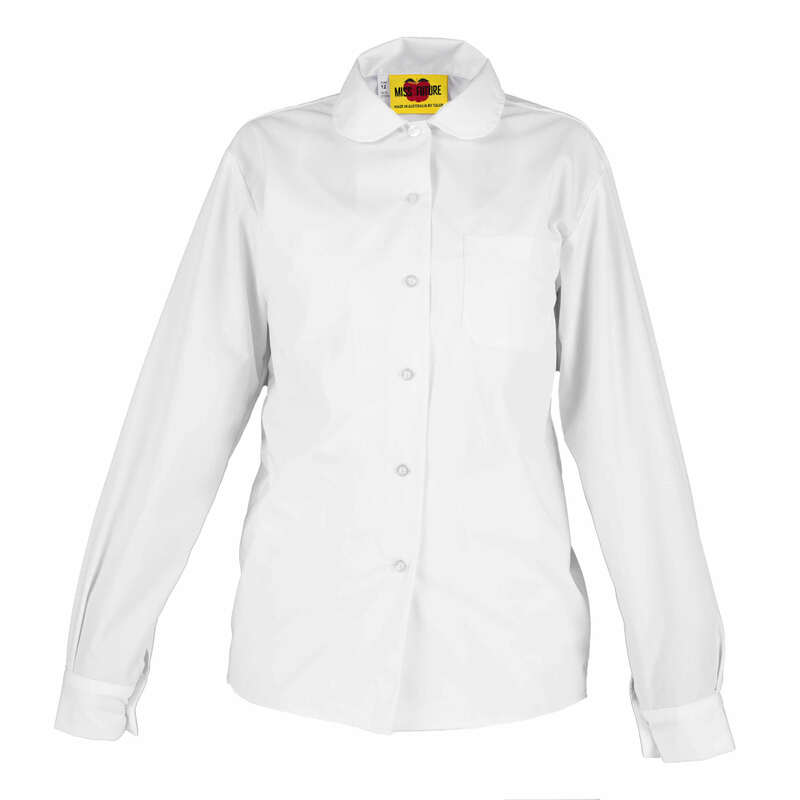 Boys Long Sleeve Shirt 3 pack for years K – 12. 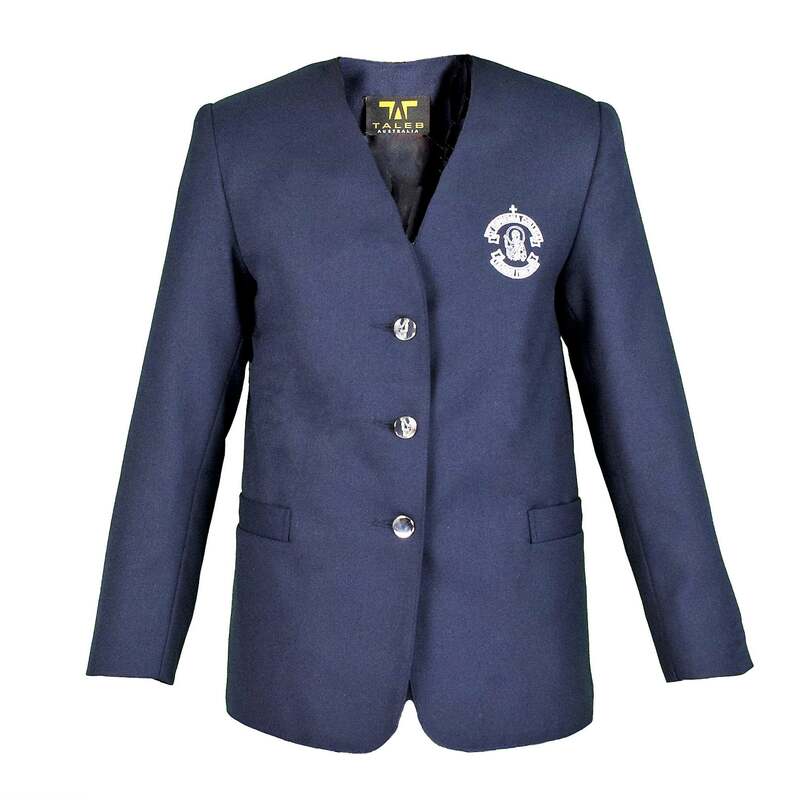 Boys Blazer for years K – 12. 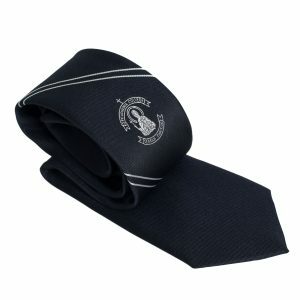 Boys Primary Tie Navy with gold crest for years K – 6 -velcro neck attachment. Needed all year. 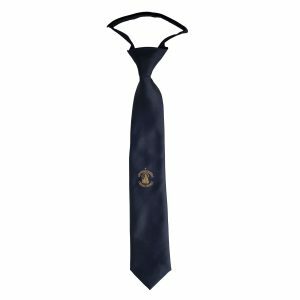 Boys Primary Tie Navy with gold crest for years K – 6 -plastic and elastic neck attachment. Needed all year. 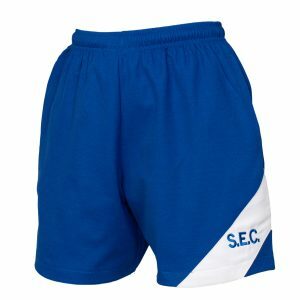 Boys Primary Knee Hi socks for years K – 6 in terms 1 and 4. 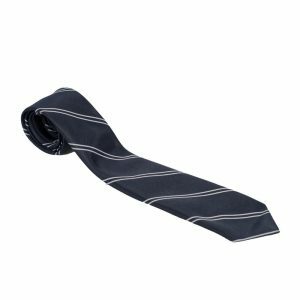 Boys Striped Tie for years 7 – 10. 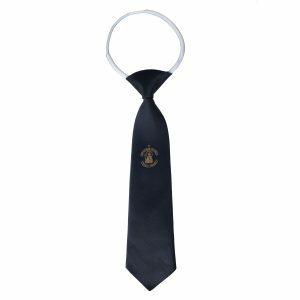 Senior Boys Crested Tie for years 11 – 12. 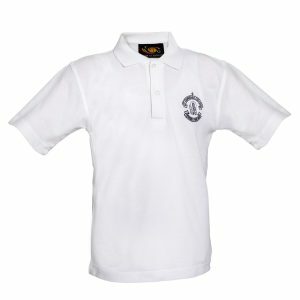 Sports White Polo for year 1-6. 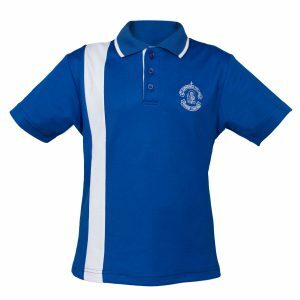 High School Sports Blue Polo for years 7 – 12. 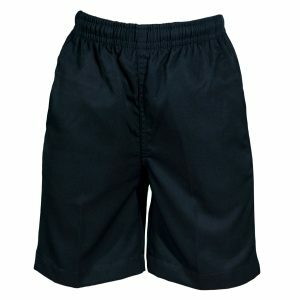 Sports Short for years K – 12. 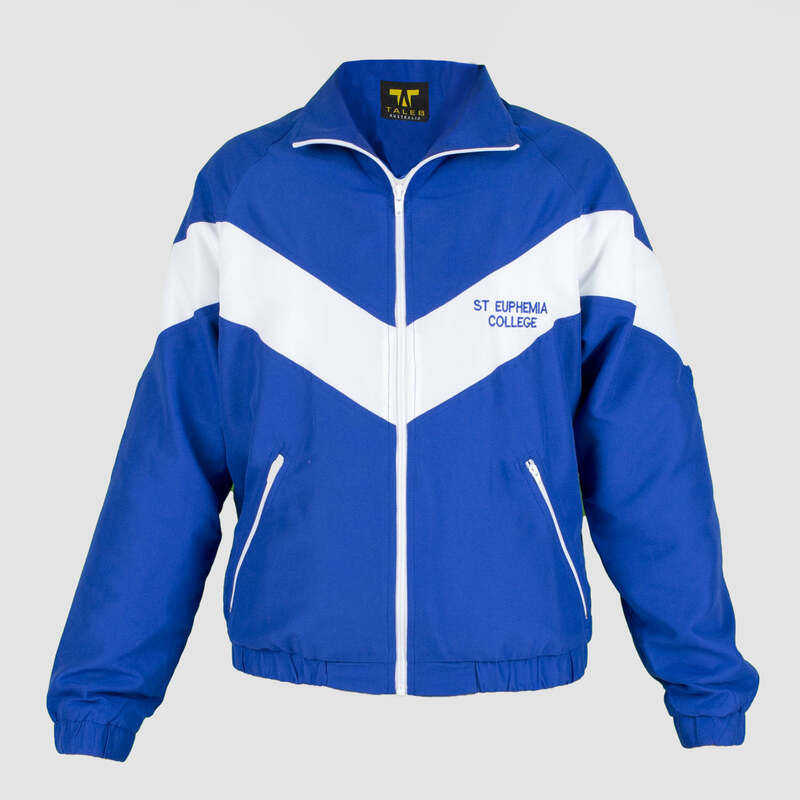 Tracksuit Top for years K – 12 for term 2 and 3. 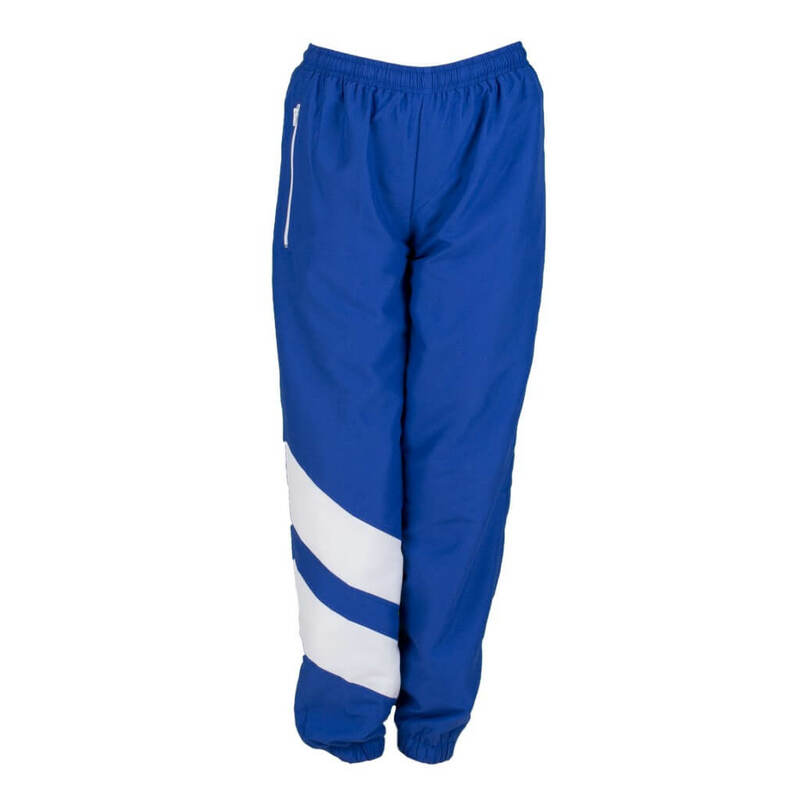 Tracksuit Pant for years K – 12 for term 2 and 3. 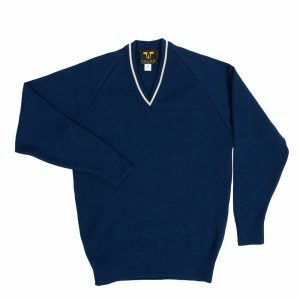 Tracksuit Top and pant bought together for years K – 12 for term 2 and 3.